Nursing Home Abuse Still Makes the AZ Headlines | Phoenix Personal Injury Law Blog - Breyer Law Offices, P.C. Recent stories in the news have sparked fear among those with loved ones in nursing homes. If you suspect Phoenix nursing home abuse, there are ways to report it, and you may be able to file a claim for compensation for a loved one’s injuries. The nation was shocked to hear that a woman who lay comatose for more than ten years in Hacienda HealthCare in Phoenix gave birth to a child. Although this did not take place in a nursing home, staff at the facility were asked to provide DNA samples. While the case of this woman is unprecedented, other cases in Arizona are not. In June of last year, a report was released ranking The Department of Veterans’ Affairs Community Living Center in Prescott one of the worst in the country. The Community Living Center has a one-star rating within the VA’s five-star system. Data from Veterans’ Affairs states that 45% of patients in this facility reported experiencing moderate to severe pain frequently, and horrible pain at any time during the previous five days. This is much higher than the average of 33% of patients in other VA living centers. With stories like these appearing regularly on the news, it’s easy to understand why families have a difficult time placing their loved ones in a nursing home. It’s important for family members to look for signs of abuse, and know how to report abuse if they suspect it. 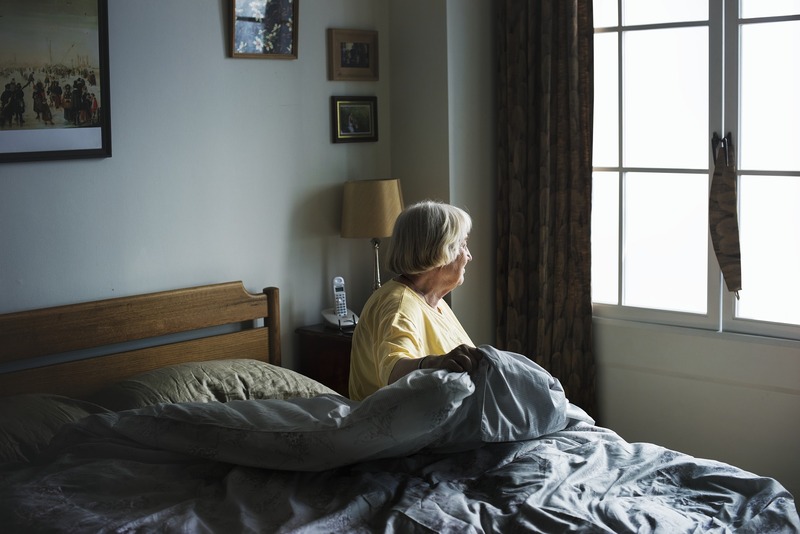 Learning that a loved one may be the victim of nursing home abuse is overwhelming. It can be difficult to know who to tell, or what next steps to take. The first thing you should do is to speak with the nursing home staff. If there is no explanation for suspicious behavior, or things like cuts and bruises on an elder, remove your loved one from the nursing home, either to another living facility or with family. Try to remain calm. Nursing home staff are more likely to cooperate with family members who remain composed, firm, and respectful. Then, report your suspicions to the authorities. If your loved one is in danger, call 911 or the police. If it’s not an emergency, there are several organizations that can be contacted. These include Adult Protective Services, Area Agency on Aging 24-Hour Hotline, and the Attorney General’s TASA Helpline. The contact information for each agency is listed on the Attorney General’s website. Once the suspected abuse has been reported, you should speak to an attorney right away. Even if the Attorney General or Adult Protective Services finds the facility guilty of abuse, it doesn’t mean the victim will receive compensation. But filing a personal injury claim can provide compensation for expenses related to the abuse, including medical bills, costs of another facility, and pain and suffering. While it cannot undo the damage that nursing home abuse inflicts, it can help ease the financial burden that comes with it. If you suspect your loved one is being abused in a Phoenix nursing home, call The Husband and Wife Law Team today at (602) 267-1280. We know how to hold nursing homes liable for abuse, and will fight to get your loved one the full amount of compensation he or she deserves. You and your family do not need to go through this alone. At Breyer Law Offices, P.C., we are here to help.